What a proud moment! Midwex is now a registered supplier of Vodafone. 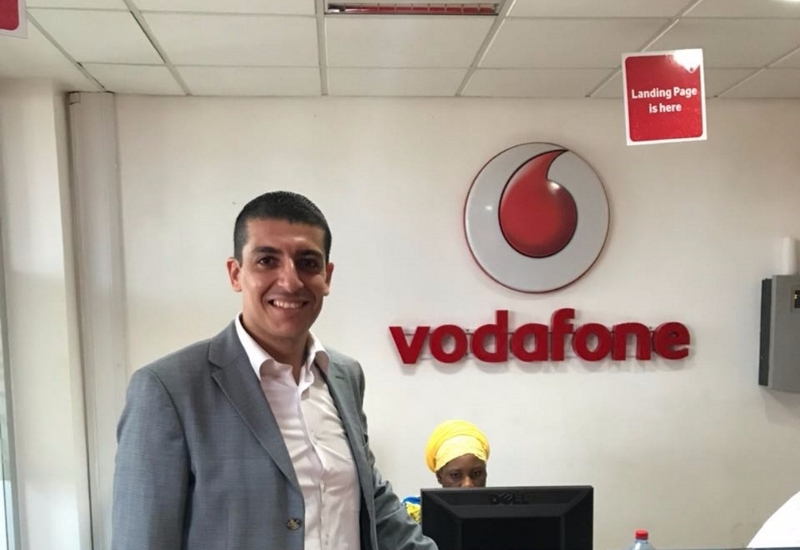 We have also been awarded a new business in Africa by Vodafone. 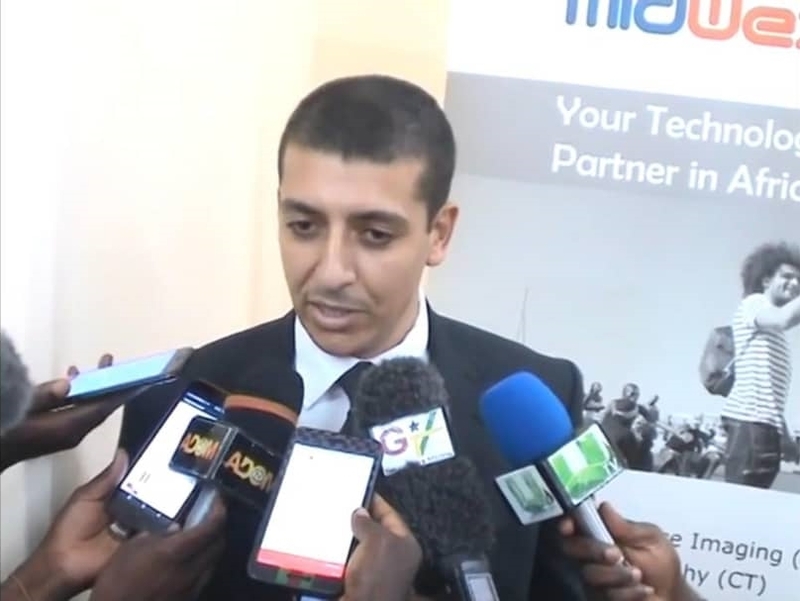 “I call it the red cherry on the cake :)”, says Khalil Amiroune, Managing Director of Midwex. Details cannot be shared for confidentiality purposes, but it’s a GREAT ACHIEVEMENT. 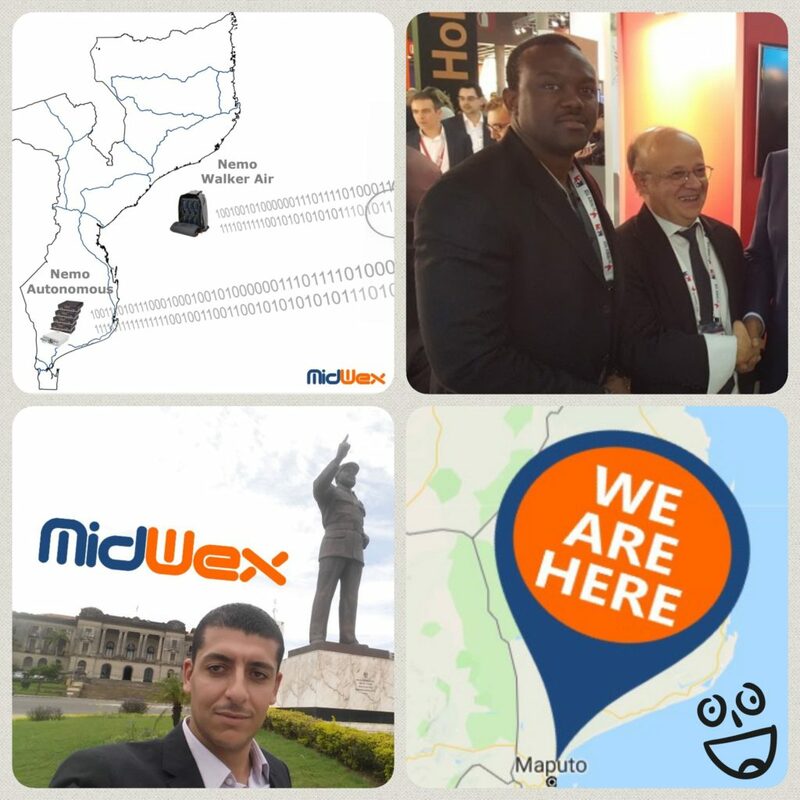 Midwex team was able to secure a new project in Mozambique: new client, new challenge, new market!! Special thanks to Christian Blanchard from PNI France. We highly value our strong friendship and close cooperation in Africa. Our operational department will deploy a fully automated QOS measurement solution in Mozambique to monitor the voice and date KPIs for the three telecom operators. We successfully delivered our first project in Gambia. Supply of Nemo tools including onsite training and technical assistance. Our team is growing and we have launched a cloud based helpdesk platform to better serve our clients. Midwex have made good progress in the healthcare sector. 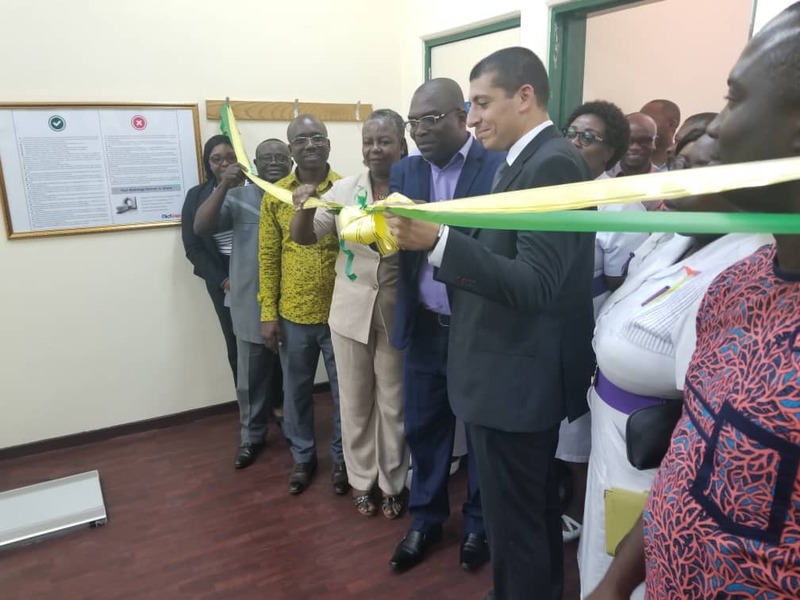 We are closely working with the teaching hospitals in Accra, Kumasi and Cape Coast, as well as the Ministry of Health of Ghana. Our team of biomedical engineers is growing and we are committed to offer the best after sales support to our client. 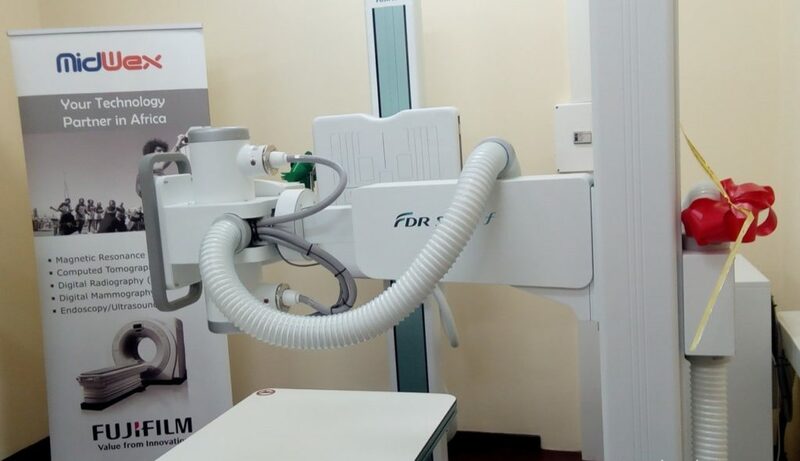 We currently focus on Radiology and Laboratory but we are planning to develop market in the area of Cardiology and Pathology. 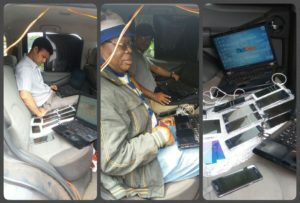 We are proud for being the first team to test VoLTE in Ghana with drive-test tool. 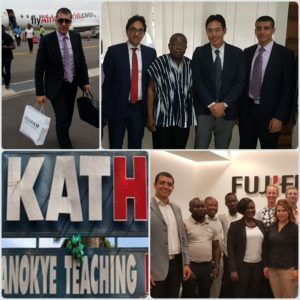 Our engineers worked closely with the device manufacturer and Keysight’s R&D team, to customize the right VoLTE firmware for Ghana market. 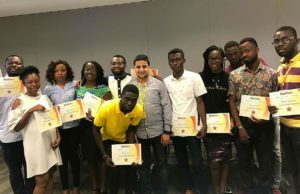 Midwex team in West-Africa is growing and we welcome technology providers to team up with us. 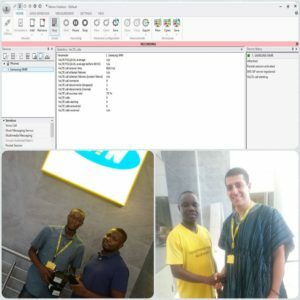 We are excited to support MTN Ghana with the supply and delivery of data collection and analysis tools. The offered solutions demonstrate both outstanding performance and unparalleled stability compared with industry standards. Our expert successfully delivered a training session in Accra and we continue assisting the NPO team remotely. We are delighted to announce that our new and refreshed website is live. The updated is based on a one-page design with easy menus for both mobile and desktop versions. We have also improved the structure of our content, so you will get more from a quick read. The “News” section has been re-designed as a Blog in order to interact with you in a friendly way.